As details are finalized, a link will be posted to register for each meeting. Email Ashley Landes, Chapter Administrator with questions. March 1, 2018 - AFP Central Virginia Chapter Membership Meeting: Looking for New Major Gift Prospects? You Work with Them Every Day! 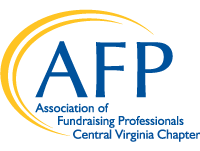 Thursday, February 23, 2017 - AFP Central Virginia Chapter Membership Meeting: Why is Philanthropy Important? 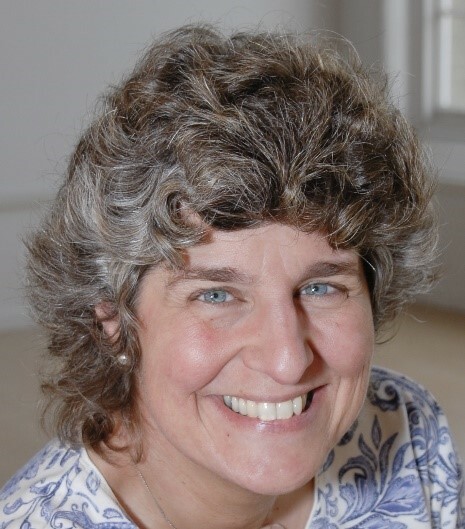 Thursday, March 23, 2017 - AFP Central Virginia Chapter Membership Meeting: What Happens When You Are Asked to Give the Gift Back? Thursday, April 27, 2017 - AFP Central Virginia Chapter Membership Meeting: What is Reputation and Why is It Important? This session was approved for 1 hour of CFRE credit. Brought to you by CCS Fundraising. This program qualified for 1.5 hours of CFRE credit.